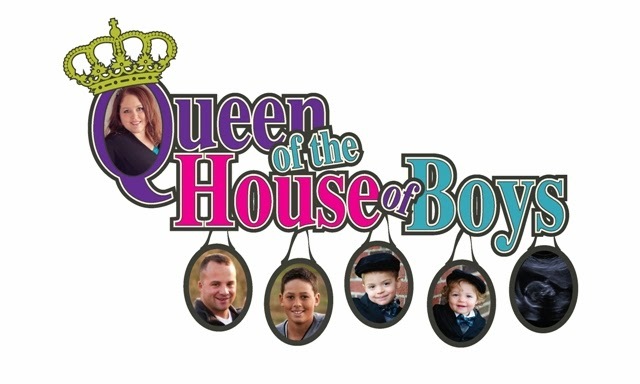 Queen of the House of Boys: Addiction. My friend Danielle (aka The Momma Bird), http://www.ourownlittlenest.blogspot.com/ , has just done a wonderfully honest post on ADDICTION. It is way worth the reading! So hop on over and go HERE to read it! She really hit the nail on the head with this one, but then again she usually does!